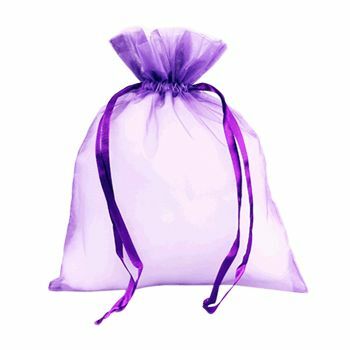 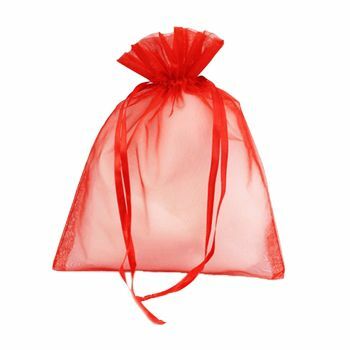 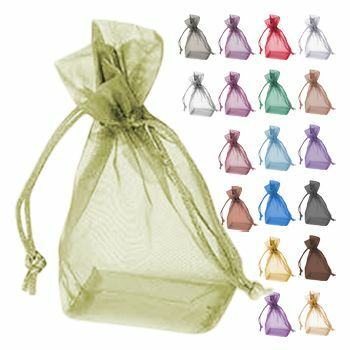 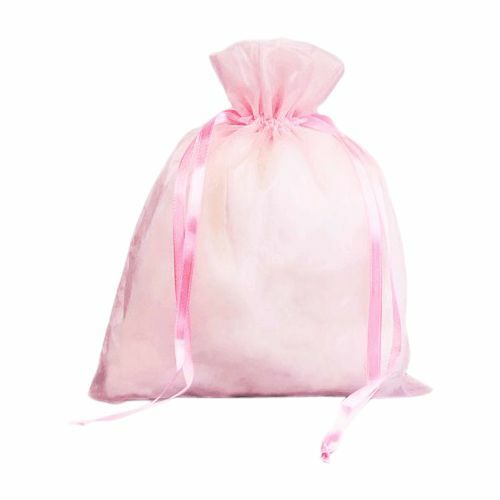 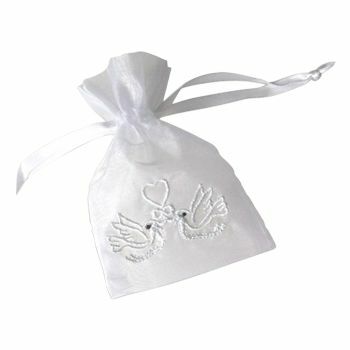 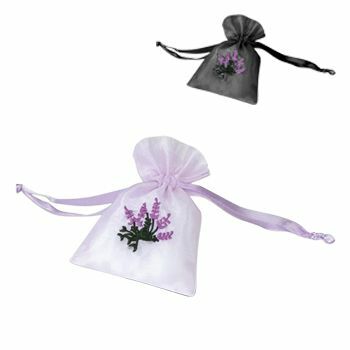 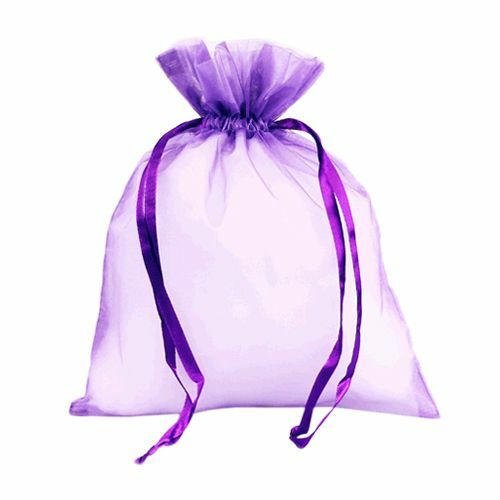 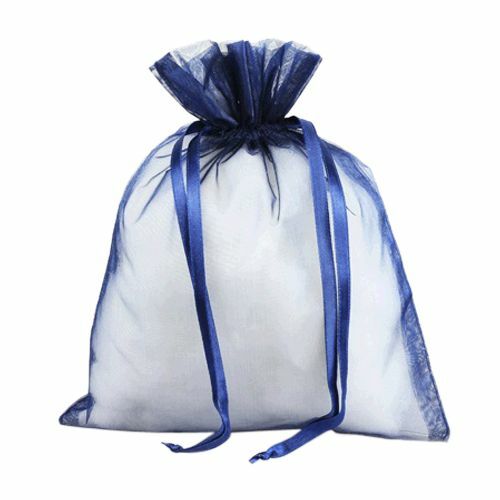 If you are looking for favor bag ideas for any special occasion such as birthdays, weddings, baby or bridal showers, you can use our small organza bags. 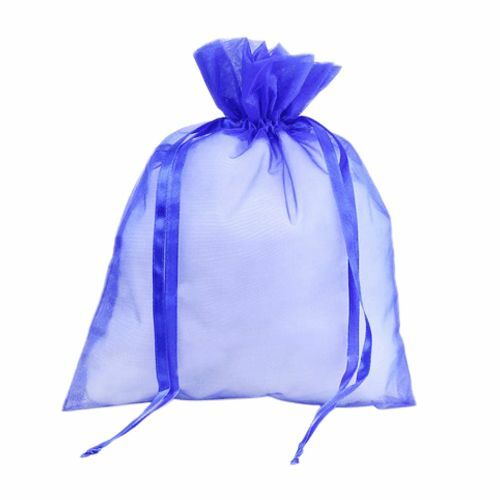 These bags are made from high quality organza which gives them the perfect look for small favor bags to be used on any special occasion. 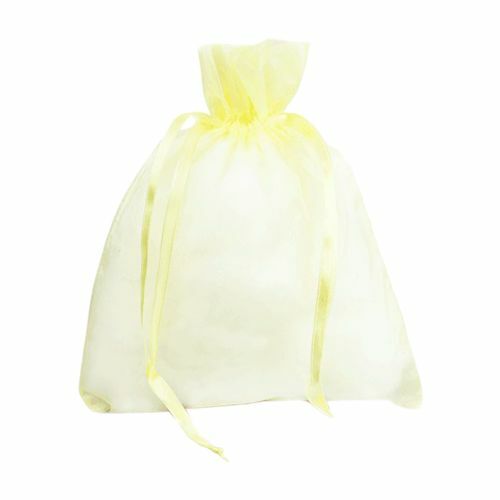 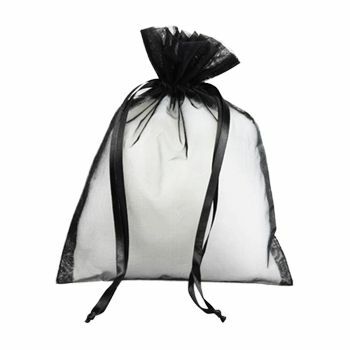 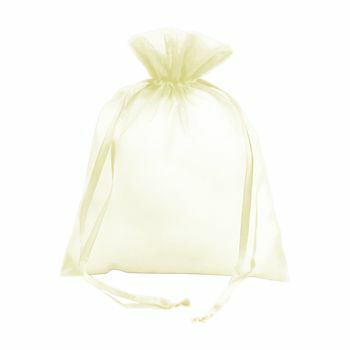 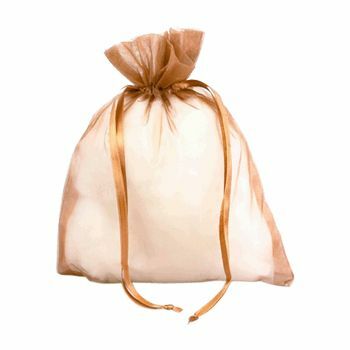 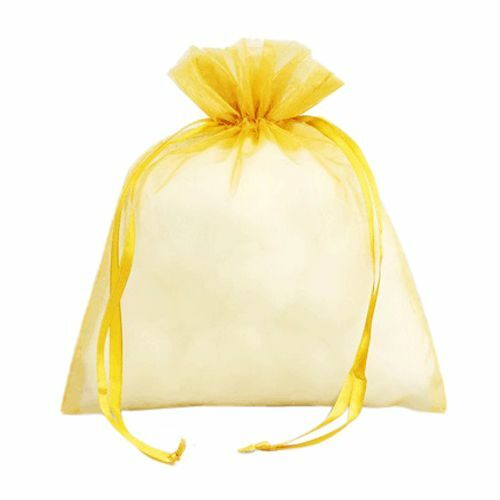 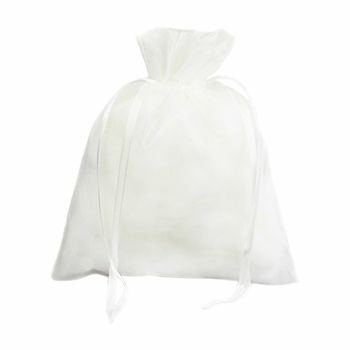 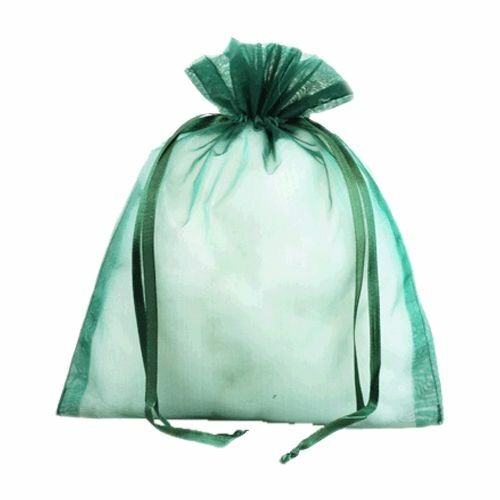 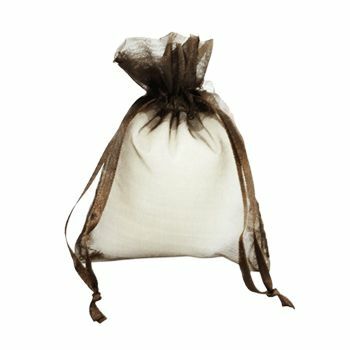 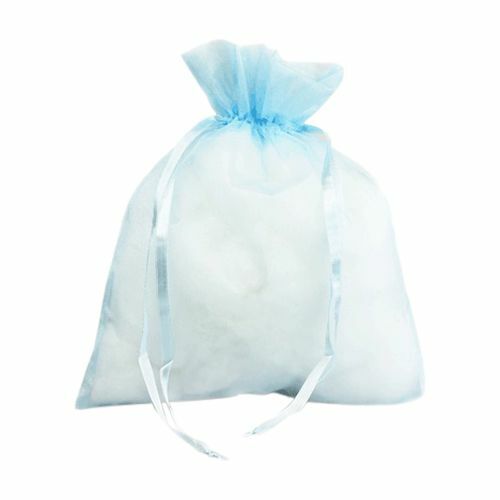 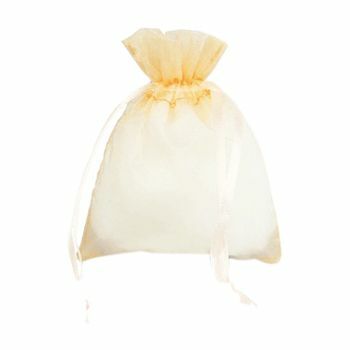 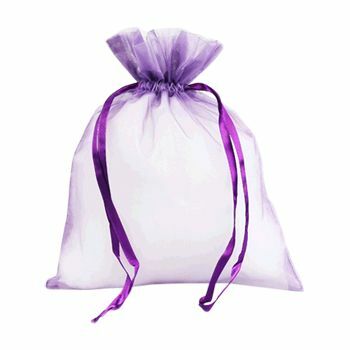 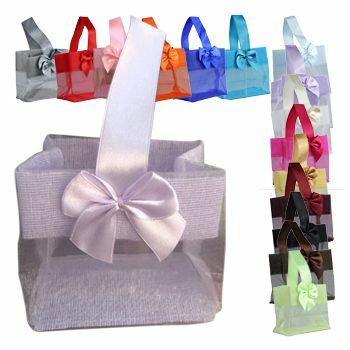 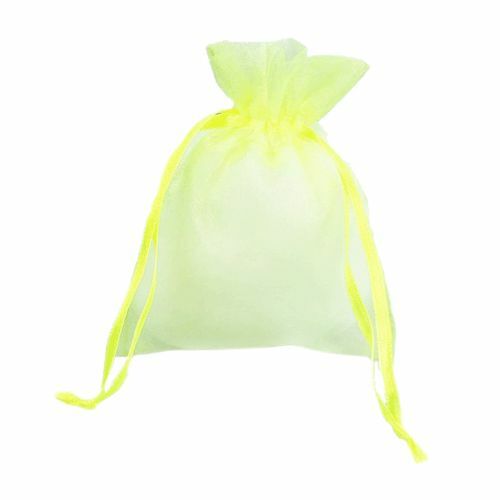 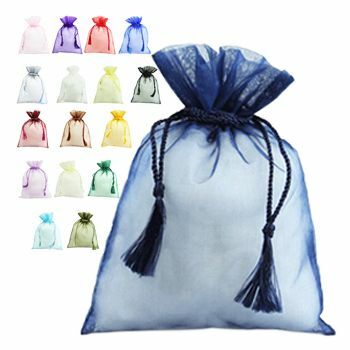 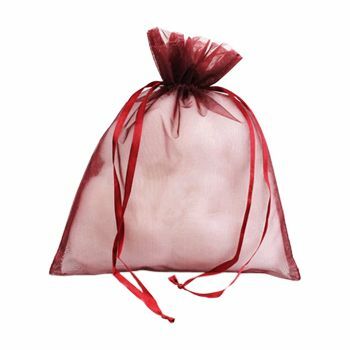 Our organza bags add a touch of elegance and class and the perceived value of the favor will increased. 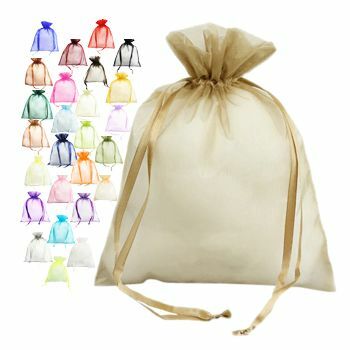 They come with an easy to use ribbon string and are a highly durable choice in a little cost.